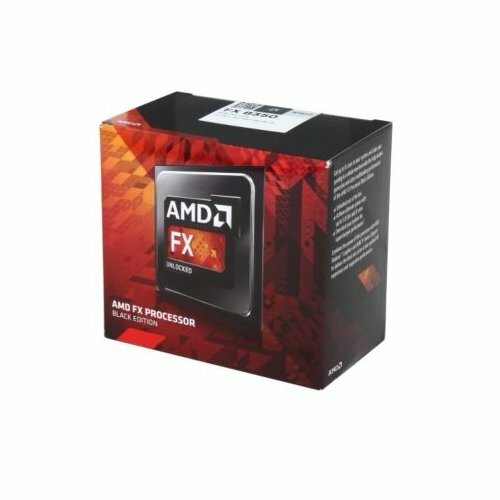 I chose the FX-6350 because it was a good value and middle ground between an FX6300 and FX8350. 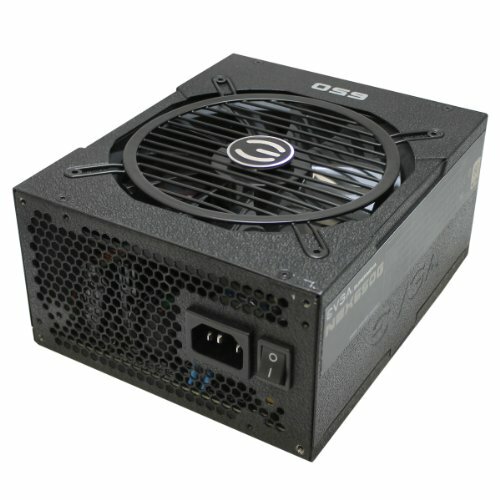 The H100i was chosen because of good review and several builds using it on this site. 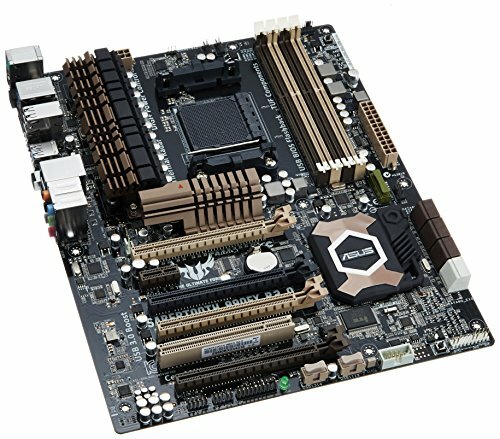 The motherboard was chosen because of the good reviews and being a decent value on amazon, and also future upgrade possibilities. 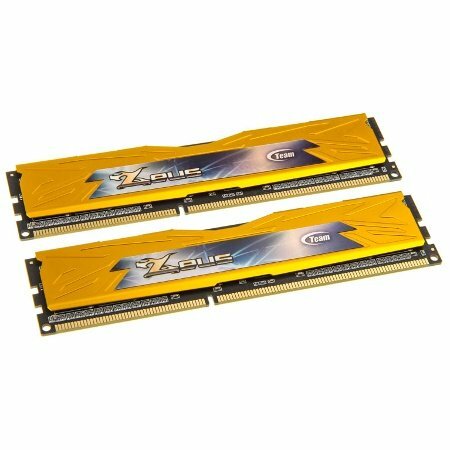 The RAM was chosen because a computer wont run without it and 8gb is enough for my tasks. 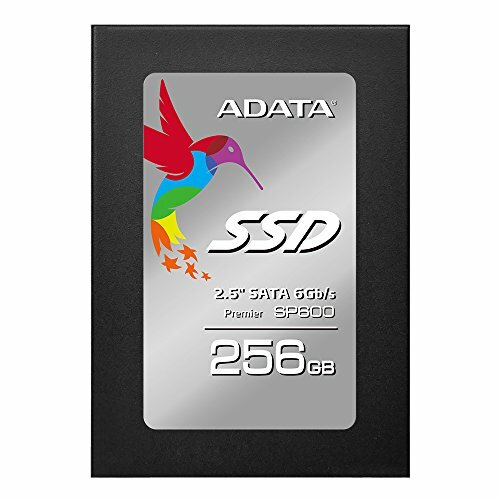 Storage: SSD for the OS and HDD for data storage. GPU runs my dual monitors and allows me to run up to 5 monitors if need be. The case was chosen because of a microcenter sale an hour north of where i live, also it has the shroud with the PSU and cables hidden beneath it. The power supply runs my system, when I upgrade to crossfire gpu and a better cpu, it will go to a 1000 watt PSU. The wireless card gives my wi-fi since i dont have ethernet in my bedroom. 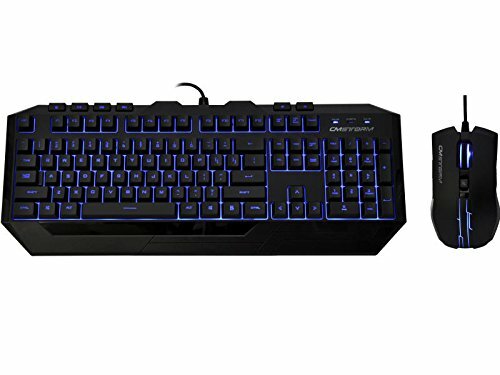 the keyboard and mouse are for typing and clicking. I am an IT major, I will have my associates degree by the end of the year. I love my tech. This was a fun project, though it was a little challenging to install drivers without a CD drive. I primarily use this desktop for my IT homework and social media. The dual monitors really help when doing homework, I can have the homework on one monitor and directions on the other monitor. I also have a 3rd monitor hooked up to my lenovo y580 laptop just to fill space on my desk. 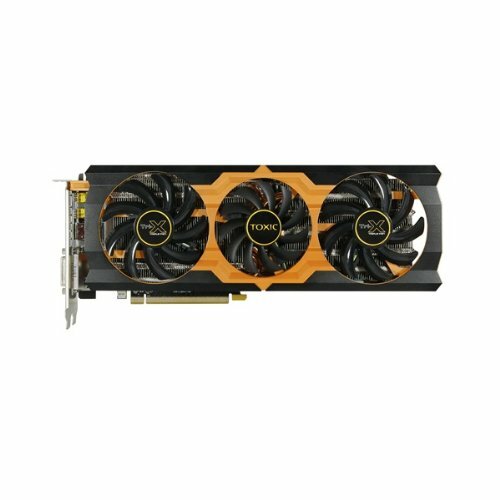 great middle ground between a FX6300 and an FX8350. overclocks really nicely and it a great value. I like Intel and AMD, AMD was chosen because it was have the price of a comparable intel core i5 that could be overclocked. great for OC. I got my CPU to 4.5ghz before my power supply starting making whining noises. During that test, temps never got past 40 C.
nice and clear BIOS. easy to navigate. There are some motherboards that are cheaper and can do the same stuff, but i chose this model because it was highly rated on amazon. 8 gb ram does what i need it to do. I can multitask nicely. Having multiple browsers open, and multiple office programs running at once when doing homework and no lag at all. 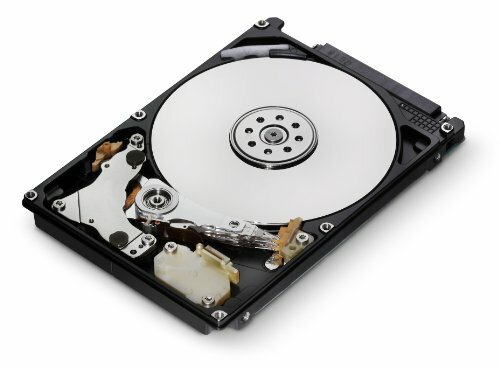 holds data i dont want on my solid state. mostly family pictures and my college homework, also a few programs. runs my dual 24 inch 1920 x 1080 monitors with no lag. great quality and good temps idle and under load. gives power to my system. I should gone a little bigger for my particular GPU but i dont OC so that is not an issue. great quality and low noise. 6350 is just a factory overclocked 6300. Not a middle ground between 6300 and 8350. I believe the 8350 is on a slightly better architecture than the 6300. They are both on the Piliedriver m.a., Volan platform, and Vishera core. The 6300 has a slightly wider range of power states. Aside from the obvious core count, clock, and cache difference, they are quite similar. In my opinion, I would never buy a motherboard that is more expensive than the cpu I would use. But it was your build and it doesn't matter now. So how is the build holding up? Ya looking back at my parts choices, I see where I could have saved some. Money. Is that a bowling ball under your desk? it is. i am an avid bowler, the ball in the picture happens to be my prized possession because it is signed by the greatest bowler in history. Is there a reason you went with AMD? 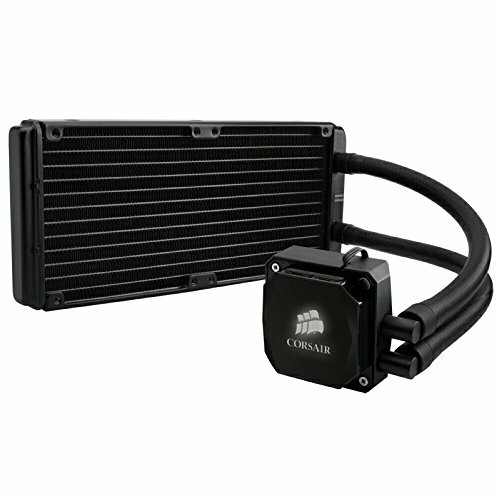 You spent $360 on the CPU/MB/CPU cooler. An i5, cheaper MB and a good air cooler would have been cheaper, more energy efficient and much faster.